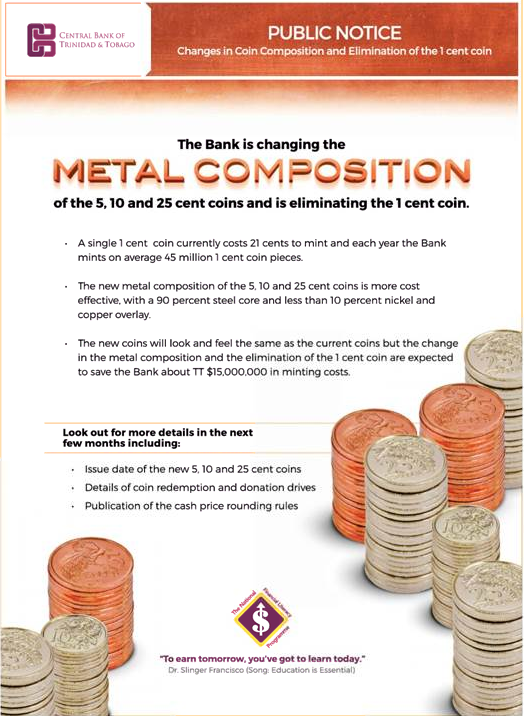 The Trinidad and Tobago Central Bank (TTCB) has debased / eroded the $TT by expanding the money supply (printing too much money) that it now has to change the Metal Composition of the 5, 10, 25 cent coins and eliminate the 1 cent coin altogether. P.S. this is also why there's a shortage of available $US in the local system as the increased supply of $TTs aggressively demand available $US. What does it really take to live successfully in Israel? While Israel may be one of the smallest countries in the world plagued with a lot of negative publicity, it’s also one of the most amazing places to live in. For those who’ve ever felt that they wanted to make a change in their life, feel closer to their faith, or simply live in a beautiful, diverse country, Israel could be the perfect choice. As for me, I was born in the tiny twin-island country of Trinidad and Tobago in the Caribbean – a place known for its pulsating calypso music, and its exotic carnival. It’s a country with a rich cultural history, filled with people that are of Indian, African, Syrian, Lebanese, and French Creole descent. 10 years ago I decided that I needed something different in my life. I decided to leave everything that was familiar and comfortable to me and start my life in Israel, and I can say without any hesitation that it was the greatest decision I ever made. I’ve learned more about myself and others in the past few years than I ever thought possible. The thing is that I’ve met quite a few people that have considered moving to Israel, but ultimately talk themselves out of it. I’ve learned several things over the past decade that I think are important for anyone considering the move, and I strongly believe that anyone can make this huge step if properly motivated. I learned about Judaism, I attended Synagogue, I even converted – all to try to fit in to Israeli culture. However, what I found was that trying to fit in was causing me to stand out. It was more important for me to be myself. To speak in my native language (English), to be proud of my background, and to never hide my intelligence. The minute I became prouder of who I was, I was treated more positively. 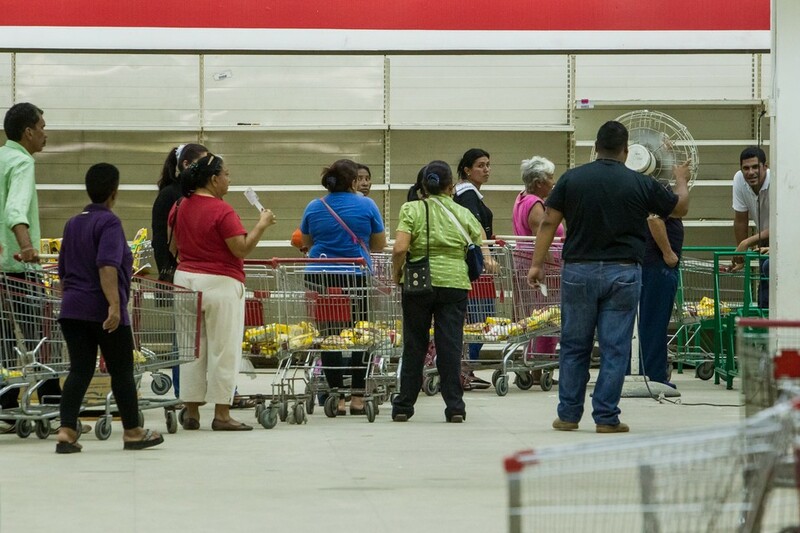 The Venezuelan situation is hard to believe: hunger, violence, a reversion to the primitive. Yet there is beauty there too, and human goodness. Hannah Dreier is on the scene for the Associated Press. And, once again, she is Jay’s guest on “Q&A.” They talk about parents who give their children away, or even kill them. And people who rob and murder with impunity. You need to have “bricks of cash,” says Dreier, if you want to buy anything – stacks of cash, for inflation is sky-high. The military has been put in charge of food – the better to prevent a military rebellion. Schools cannot proceed in any normal way. As Jay says, Hannah Dreier is one of the most important journalists in the world now, and she is certainly one of the bravest. This latest conversation is eye-opening. At the end of 2016 Acting Commissioner of Police Stephen Williams trumpeted the fall in the rate of certain serious crimes in the country for the year. 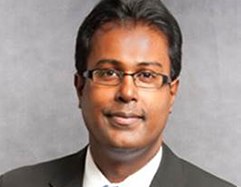 His statistics brought little comfort to the average citizen who remains very concerned, and even fearful about the arbitrary, brutal violence that has come to characterise life in Trinidad and Tobago. The fact that the 462 persons (that we know of) were murdered for the year and that rate is the highest in six years, does little to add strength to Williams's reliance on statistics to show that the police have done well over the past year. Citizens feel helpless against the well-armed criminal. Social media have been swamped in recent times with photographs of modern high-tech weapons that have become common-place in the hands showing-off gang members. Despite the fact that we hear of modern technology and equipment being made available to our Customs and Coast Guard illegal guns seem able to penetrate our borders with alarming and unacceptable ease. businesses or their homes could be the targets of these highly-armed bandits. Some of the fearful have ill-advisedly purchased and are in possession of illegal firearms. They do so because there is the constant belief that the Commissioner of Police will not grant them a Firearm User's Licence, not because they fail to meet the qualifications under the Firearms Act, but because "he just is not granting any licence." 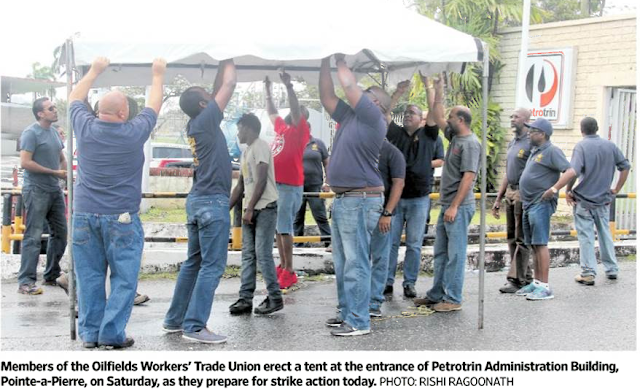 How Many OWTU Workers Does It Take To Erect a Tent?